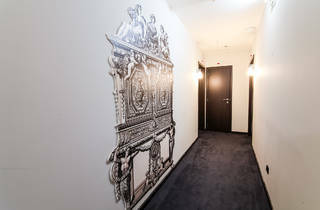 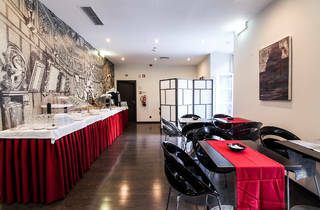 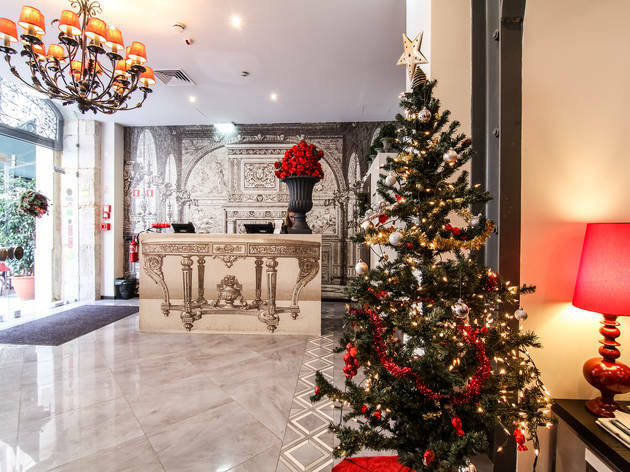 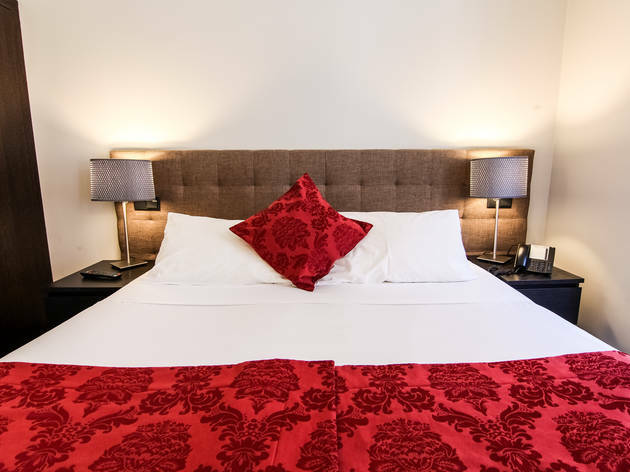 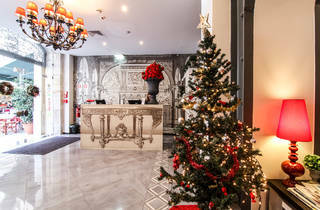 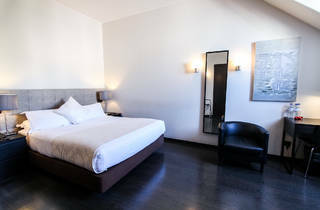 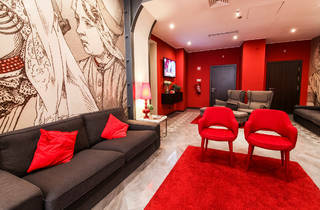 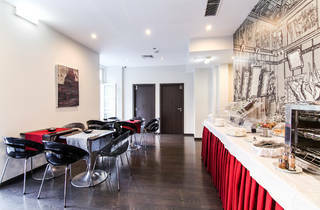 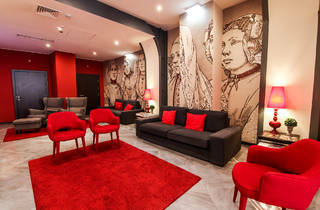 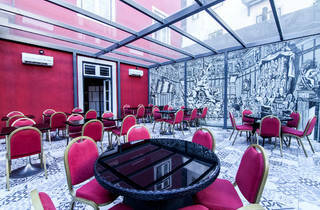 Not even three years old, the Rossio Garden Hotel has already become a Lisbon mainstay. 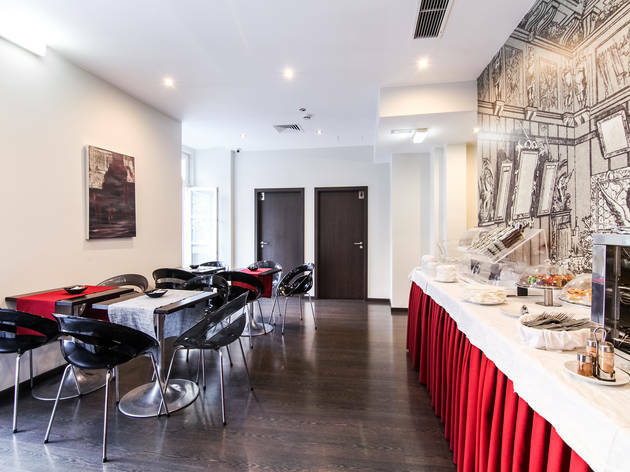 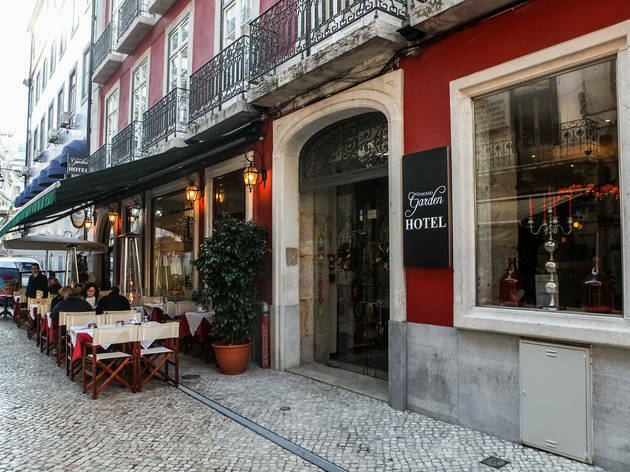 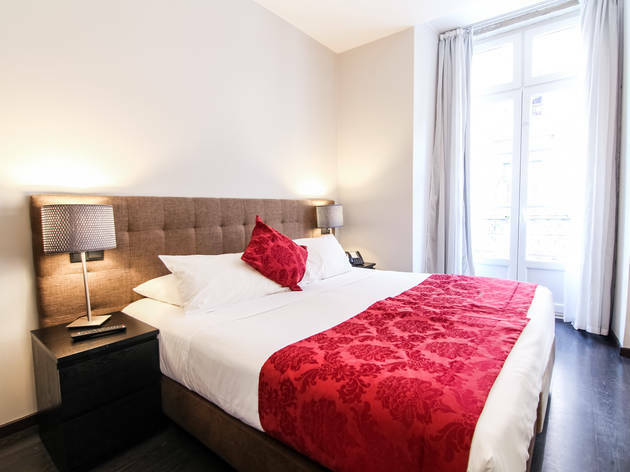 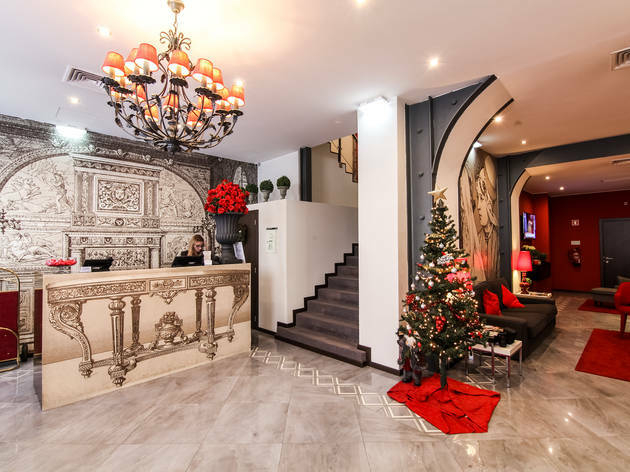 Located at the Rua Jardim do Regedor, the hotel is rather conspicuous thanks mostly to the deep red that colours this 1900 building, where once a B&B operated. 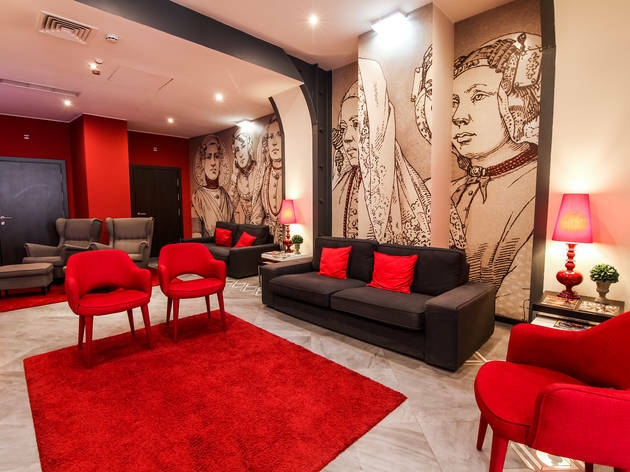 The reddish tones are also to be found inside as part of the bold decoration by designer João Rolo. 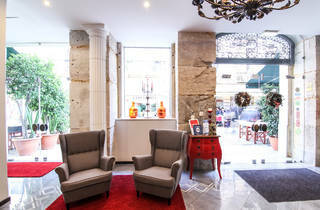 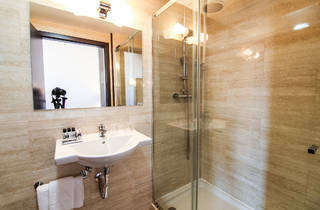 Expect a friendly, relaxed hotel that wants its guests to feel at home. 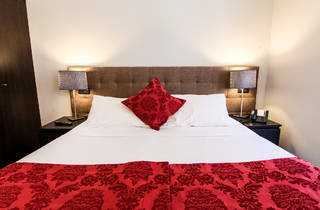 Very little remains from its previous B&B incarnation, and the space was well divided to fit 56 rooms in just five floors. 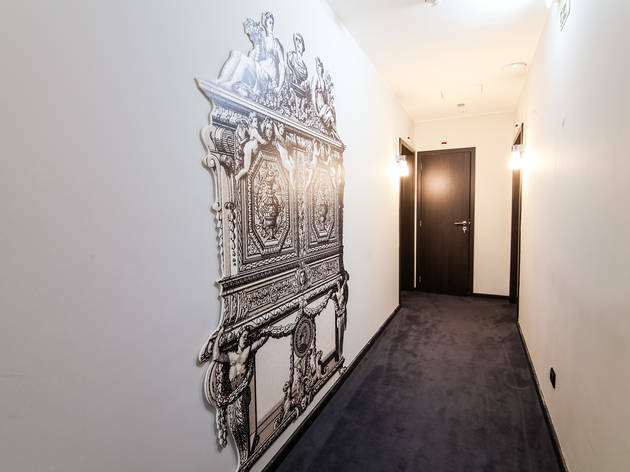 Some effort was needed to assemble such a puzzle, but the results were good and we can assure you that the rooms, though not huge, are comfortable and spacious enough for a good night's rest after a day of walking around. 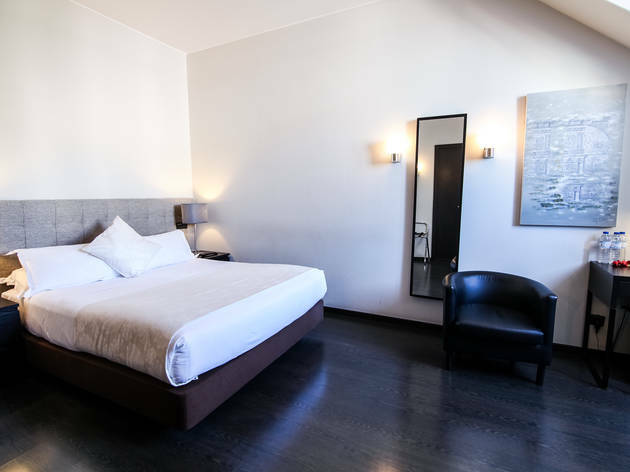 Indeed, that is what the Rossio Garden Hotel aims to be: a peaceful sanctuary where you return to after a day of walking around. 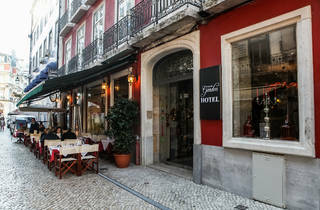 Nearby, the Rua das Portas de Santo Antão has several dining choices, and though many of them fall under the “tourist trap” category, several are superlative. 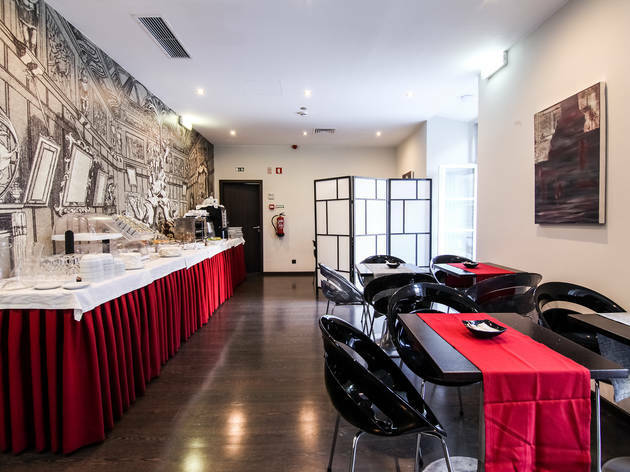 Gambrinus, for instance, has been one of Lisbon's top luxury restaurants since 1936, and it is good both for a long dinner and for a quick snack and a beer at the counter. 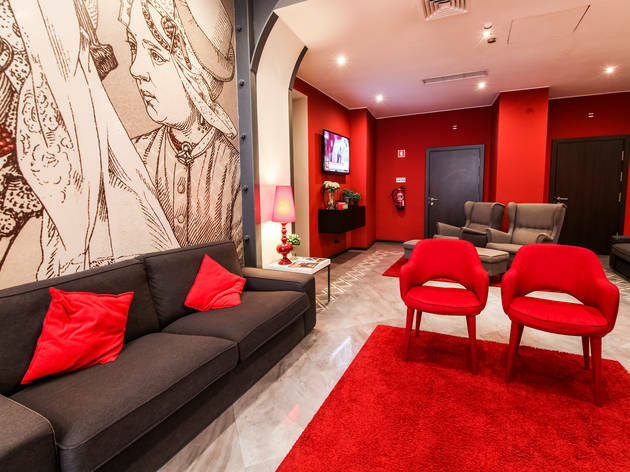 Also close is the Coliseu dos Recreios, Lisbon's most celebrated concert venue, the D. Maria II theatre and many traditional shops. 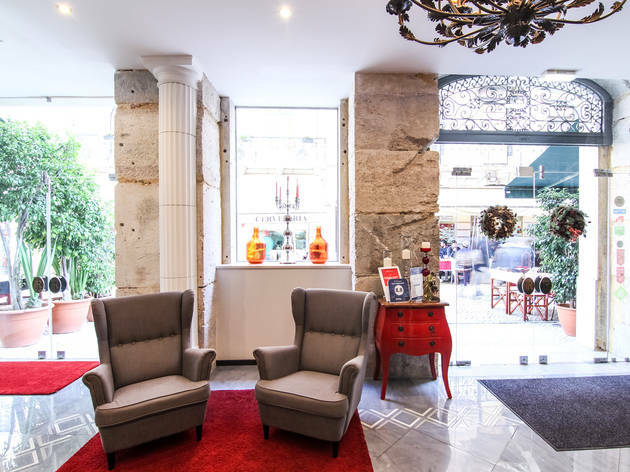 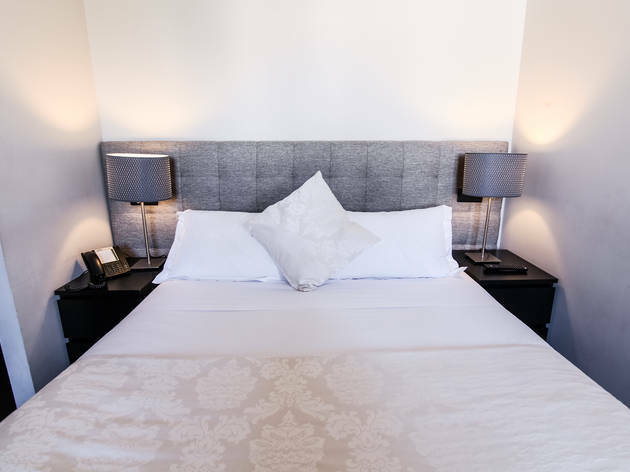 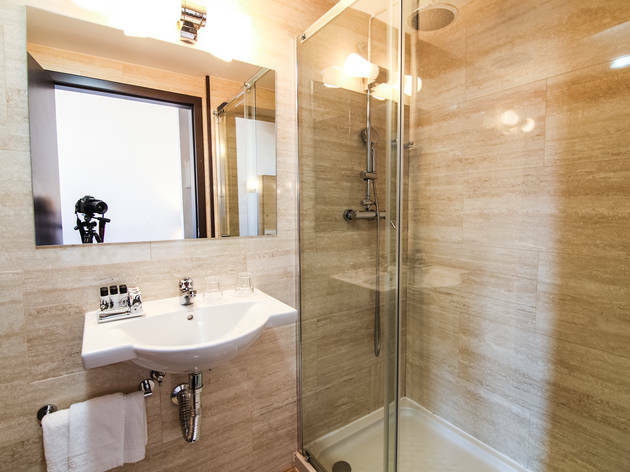 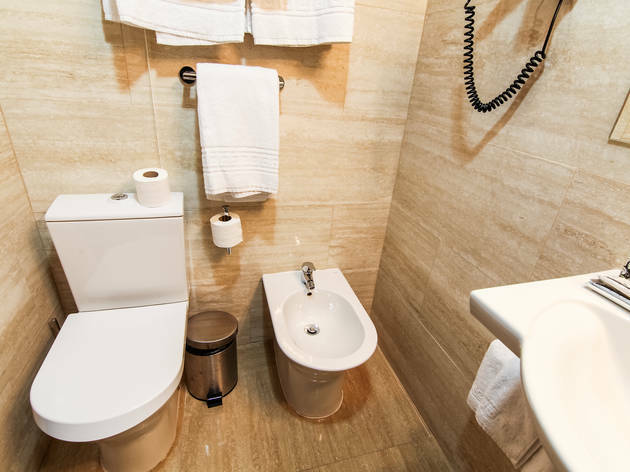 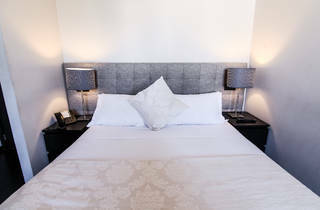 The location is as good as it gets, with the Avenida da Liberdade and the Rossio train station just a hop and a skip away. 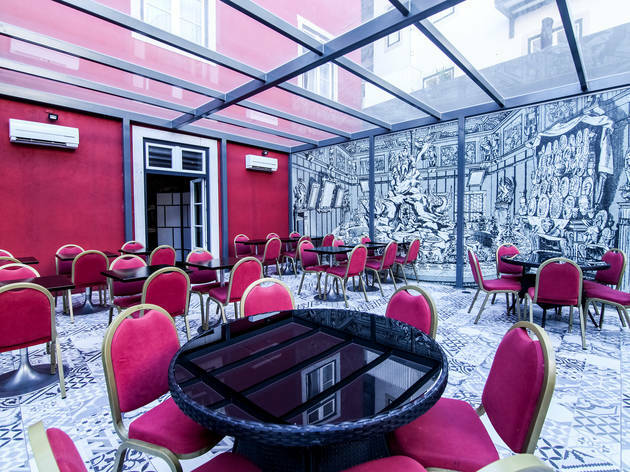 You won't have to rely on public transportation to get around, but make an exception and take the hourly train to Sintra – it will be a lovely day trip.